Our staff specializes in harmonizing existing décor and your personal style with the right design product to make your space fresh. Art is our passion and we can ask for no greater honor than to be a part of making your dreams come true. Our mission is to satisfy our clients’ most personal needs for decoration and home improvement with grand customer care. Beautiful Swahili technique with purple metallic’s next to the white environment is illuminated with sunset colors depending on the light. 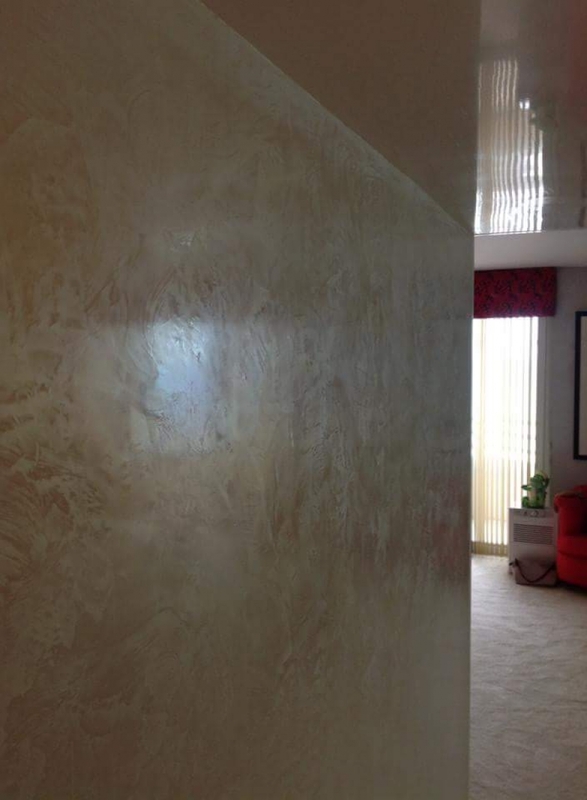 Super high gloss venetian plaster makes your small entrances look wider or higher. Its like having a real mirror on the ceiling in any desired color. The old world venetian is a great compliment on the wall right next to it. Aurio is one of the most luxurious plasters that bring up a luster texture. It really makes any room look rich and desirable. 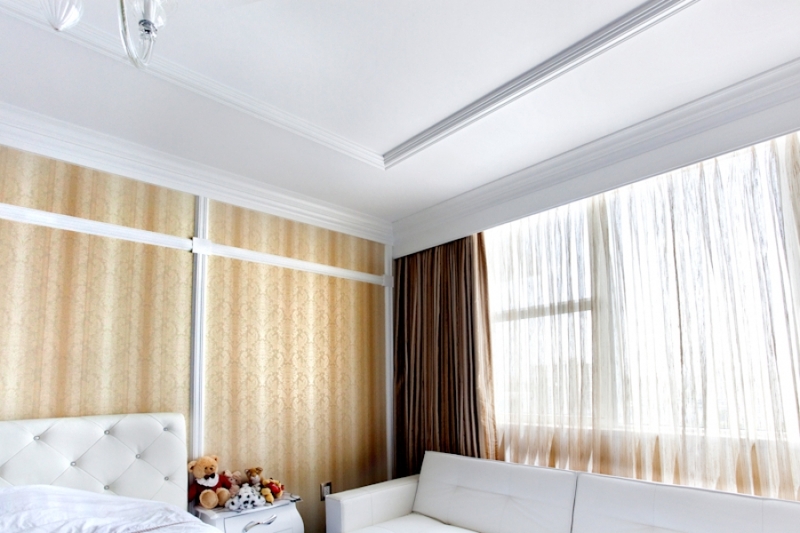 Fresco is always a great idea to give that European look in your vocation apartment. Completely hand painted. 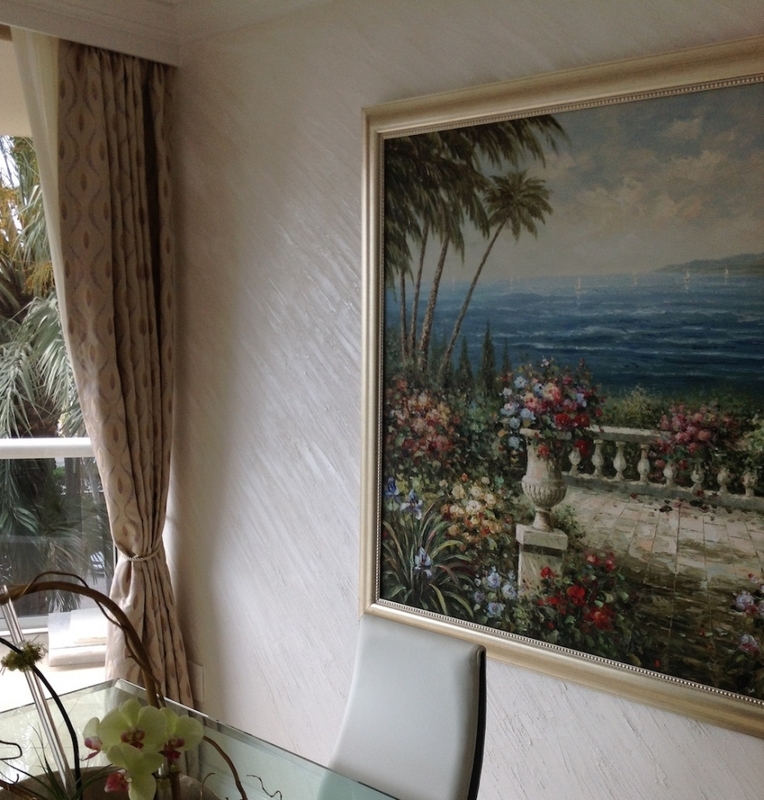 Another soothing mural in Luxurious Harbor island residence to accommodate the underwater aquarium seen. A luxury property on fisher island is always complimented with mural and a realistically sculpted bronze heron by the entrance. An unusual wall decorative technique in diagonal stripes is covered with white metallic paint. 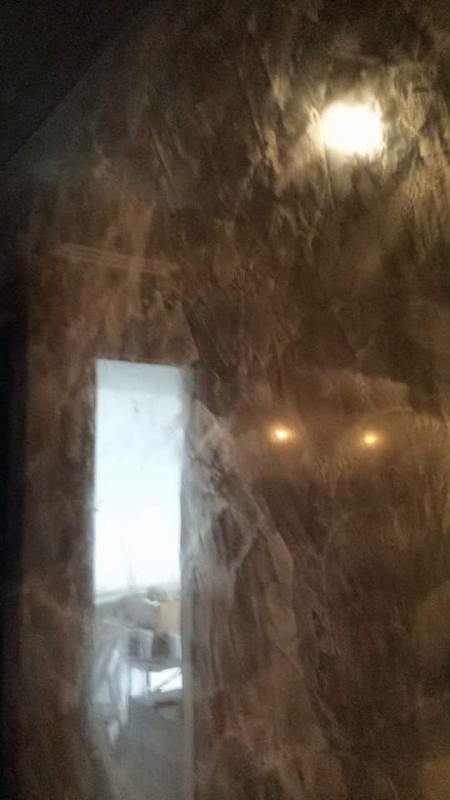 Our mission is to satisfy our clients’ most personal needs for decoration, home improvement and remodeling with grand customer care and integrity in delivering what you most desire.  copy 2014 Dekor Design, INC. All Rights Reserved.